As the aging of the baby boomer population marches on, caregivers continually seek ways to keep memory-impaired seniors engaged. Whether suffering from early onset Alzheimer’s Disease or other forms of dementia, the staff at our Orlando senior care company strive to always keep abreast of the latest therapies being utilized in senior centers and assisted living facilities that are having a positive impact when working with the elderly. It turns out that music used as therapy is producing some fascinating results. Think about it this way: Have you recently heard a song on the radio from your old high school days and immediately recognized the intro or the rhythm and could belt out all the words (much to the embarrassment of your children in the car)? Did you wonder how or why you were able to recall the song? Did it bring to mind a person or place or evoke an emotion? The human brain is an amazing machine, and studies now show that recollection of music and appreciation of music are the last memories to leave us. They are ingrained deep within our memories. It stands to reason that making generational and genre-specific music available to the elderly will initiate the same responses. Grandma will probably not respond to techno music, but will surely be happy to hear anything from Glen Miller to Peter, Paul, and Mary. Scientific observations have revealed that previously unresponsive dementia patients have become engaged with their surroundings when they’ve heard familiar tunes. Hearing music results in expression of feelings, discussion of historical facts (personal and socially conscious), and recitation of memories that are still retrievable. In addition, the sound of music prompts patients to be more physically active, stimulating the desire to clap, sing along, sway, etc. Some patients who are still able to have been observed dancing once again. Others remember that they once played an instrument, prompting old hands to caress a keyboard and play a long ago forgotten tune. Many assisted-living and skilled-nursing facilities are introducing music therapy sessions into their activity calendars for their residents, hoping to help them become more engaged and “present” whenever possible. 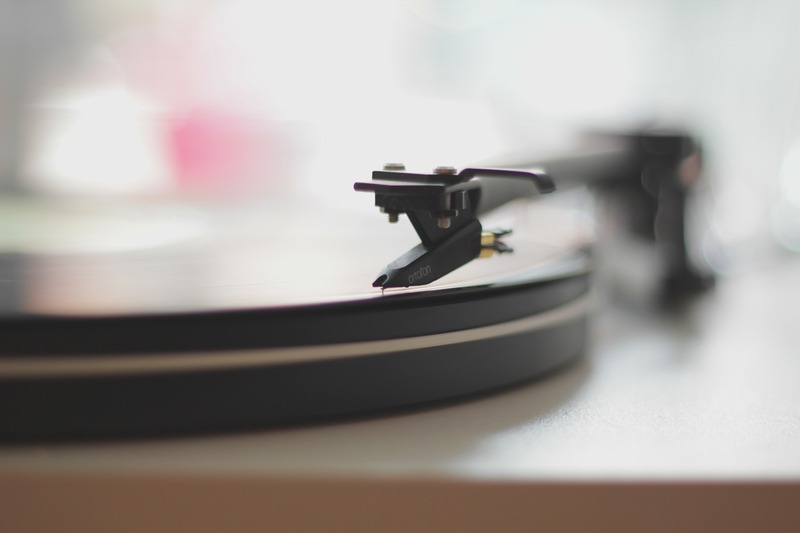 Whether your elderly loved one is residing in a living facility or is still under your care at home, BrightStar Care suggests that you give music therapy a try. If financially feasible, provide your loved one with an iPod or an MP3 player or even a tablet of some kind. Then, work with them to compile a playlist of songs that they are fond of. If your loved one is no longer capable of contributing thoughts for the playlist, then listen with them to the music you remember they enjoyed, and take your cues from their response. If you learn the lyrics and sing along with them, you may elicit a greater response. Be sure to share the playlist with other caregivers and encourage them to use it to help keep your loved one engaged. The Orlando senior care team at BrightStar Care is dedicated in assisting you in finding the best solutions for successful care for your aging loved one. In addition to music therapy, we can help you with occupational and physical therapy. Coordination of therapy and care can be a daunting task; you don’t have to do it alone. Learn more by speaking with our experts at 407-877-0720, or contact us online, and we’ll get back to you right away.